Toxic relationships are more common than many people may think they are. As a life coach I work with many people who are in or have been either a toxic relationship or a series of toxic relationships. 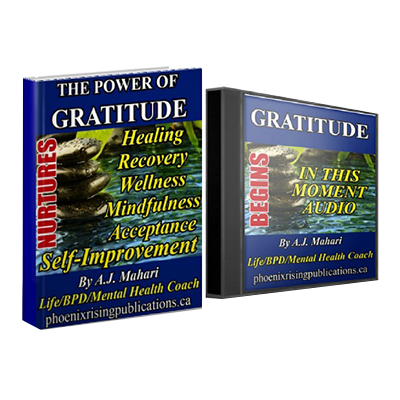 If you have even one doubt about the health of your relationship, or a relationship you’ve been in or are about to start you will benefit from listening to this audio. In this audio A.J. Mahari shares the benefit of not only her own past personal life experience but also her 8 years of life coaching experience with people who have suffered in toxic relationships for years and not recognized them as such. 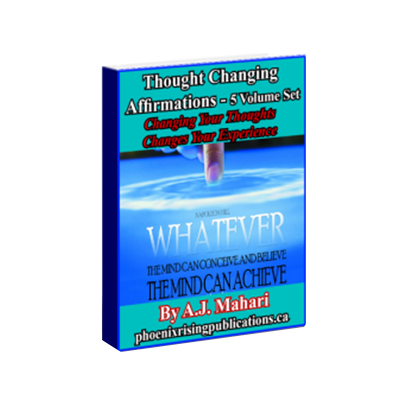 The place to begin to create the kind of change in your life that will bring emotional peace and balance to your life and help you to create a happier way of life is to increase your awareness of what the state of your relationship is or relationships are. Mahari also addresses how very intelligent people end up trapped in unhealthy and toxic relationships. How and why people blow past all the red flags and then what happens when time, energy, finances, and emotion has been invested in a relationship that is toxic. 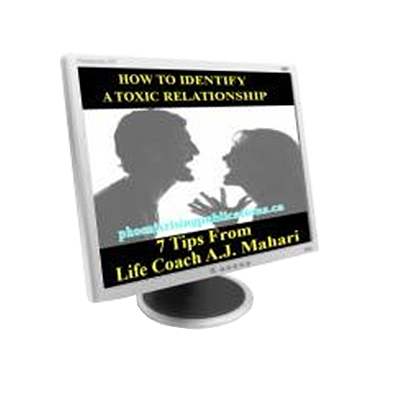 She points out that it takes getting very honest with yourself to not only be able to identify if your relationship is toxic but to also then be able to make vital choices for your own well-being, mental and physical health.